If you’ve found the perfect item on a UK website and you realise it can’t be shipped to your country, what do you do? We have you covered with our UK package forwarding service. Place your order and simply use our warehouse address for delivery. We will then take over to ensure your items are shipped safely to you. Do you live in the EU? 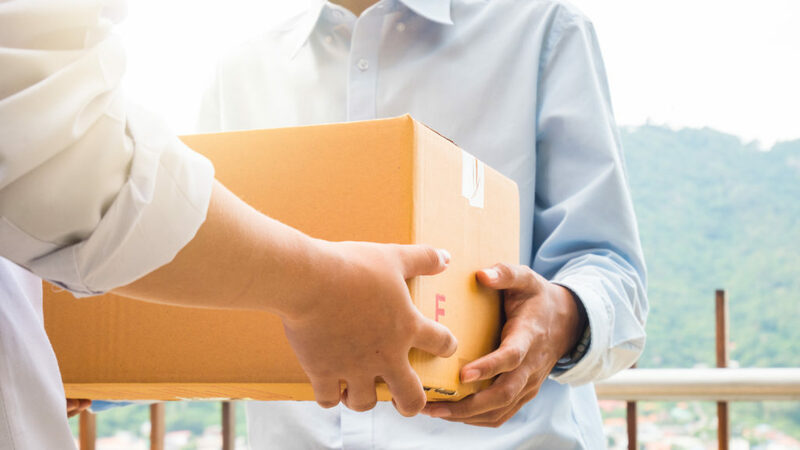 The exchange rate may be in your favour if you buy goods from the UK, so take advantage of the opportunity to save money and guarantee secure delivery. Websites like eBay UK, Amazon UK and Etsy UK are popular, but often, UK sellers don’t ship to other countries. 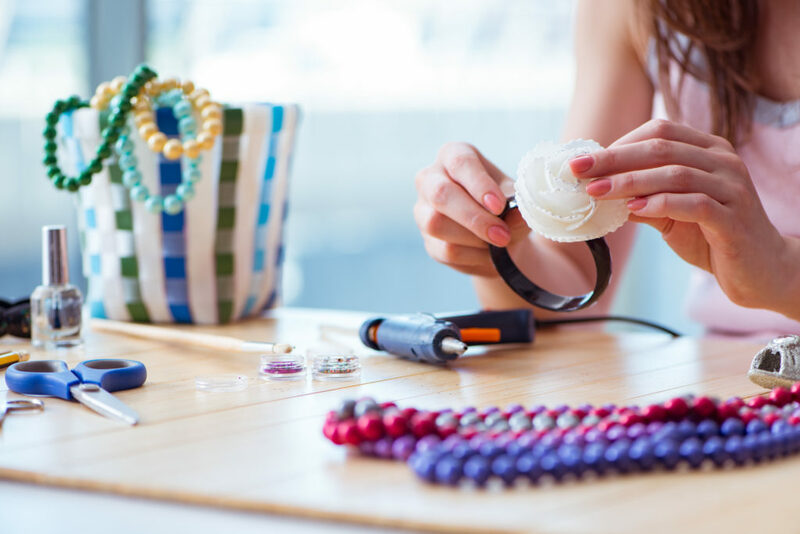 Whether you’re a collector of specially-crafted jewellery, a pop culture fan wanting handmade merchandise or an exercise fanatic in need of the perfect bicycle, we can help you get hold of UK items easily. Shipping larger items like furniture can be a challenge, especially if they’re unique pieces from the UK that can’t be shipped to your home country. We can help with shipping these bulky items, making the whole experience stress-free and ensuring secure, reliable delivery. You can choose from several handy shipping options to find one that suits you. Shipping a car from the UK to a destination abroad is easier than you think. If you buy a brand new car and want to transport it somewhere else in the EU, you won’t have to pay VAT if you move it there within two months and don’t drive it in the UK. But, remember to declare the vehicle and pay VAT in your country when it arrives. If you’re exporting your car outside the EU, you might be able to use the Personal Export Scheme. This means you can avoid paying UK tax too. You should qualify if you’re from outside the EU or are an EU resident who is leaving the EU for at least six months. Make sure you research into regulations and procedures before committing to a purchase. 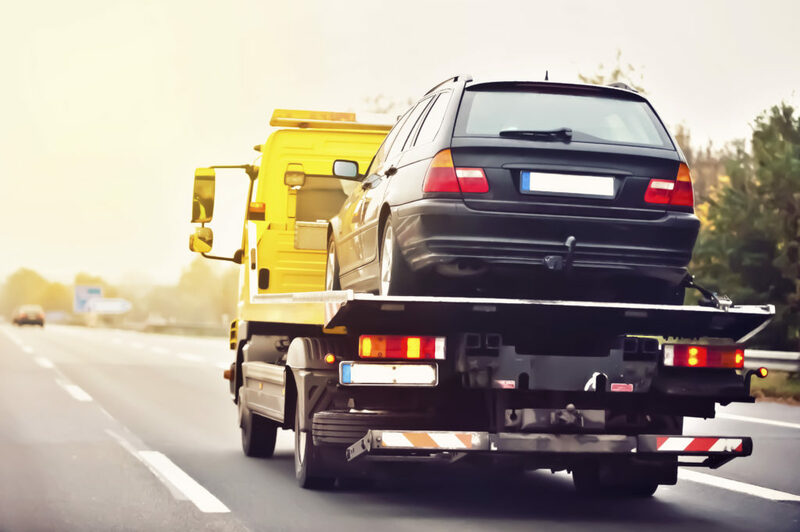 Check out our overseas car shipping service for more information about how we can help deliver your dream vehicle if you live in another country. Our range of shipping options include roll-on roll-off and a container service – we can even collect your vehicle from any UK address. You can trust us to deliver your car in perfect condition, and you can also choose between two insurance policies for extra peace of mind. Andrews Shipping can safely ship your items – whether they’re smaller packages, bulky furniture or even cars – to your home overseas if the seller won’t deliver outside the UK. Make use of our UK package forwarding service and let us take care of it. Contact us today.